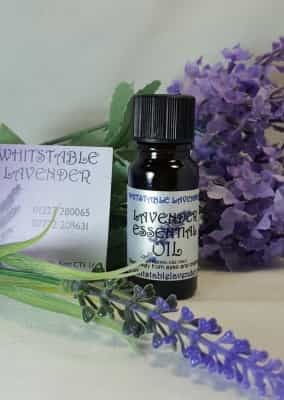 Whitstable Lavender was established in 1999 and thanks to our customers we now stock over 400 products which are free of Parabens and not tested on animals. 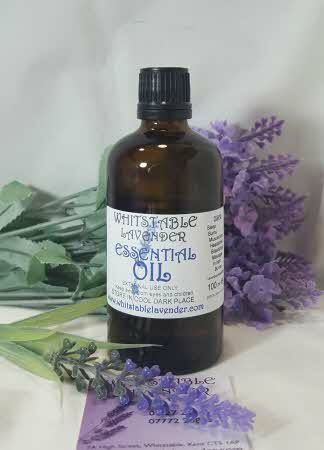 Available online and from our shop in Whitstable, Kent, England. The LAVENDER BATH & SHOWER range includes Bath Bombs, Bath Fizzer's, Bath Foam, Bath Oil, Bath Salts, Liquid Hand Soap, Shampoo & Conditioner, Shower Gel and Soap Bars. 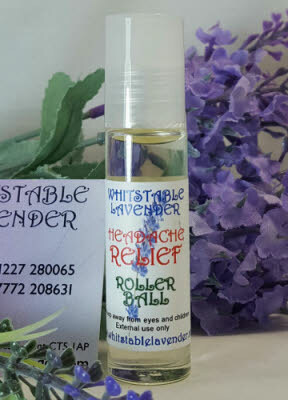 The LAVENDER BODY range includes Body Spray, Deodorant, Eye Masks, Face Cream, Foot Cream, Foot Spray, Foot Soak,Hand Cream, Hand & Body Lotion, Lavender Essential Oil, Headache Relief Oil, Lip Balm, Massage Oil and Muscle Rub. 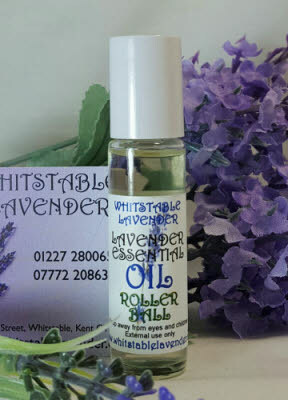 The LAVENDER COLOGNE range has Lavender Cologne for Ladies & Gentlemen. The LAVENDER WATERS range includes Cooling Body Spray, Foot Spray, Linen Spray and Pillow Spray to aid sleep. The HOUSEHOLD section has Bath Towels, Candles, Drawer Fragrancers, Drawer Liners, Flannels, Incense Sticks, Hand Towels, Linen Spray, Moth Repellent, Padded Hangers, Pillow Spray, Reed Diffuser Liquid, Room Fragrancers, Room Sprays and Tea Towels. The LAVENDER FOOD & DRINK section has Culinary Lavender Food Oil, Culinary Lavender seeds, Dipping Sauces, Onion Relish, Jams, Jelly's, Marmalades, Teas (loose Leaf), Fudge, Honeycomb, Marshmallows and Popcorn. The ARTS & CRAFTS section has Clocks, Driftwood, Flowers made from Oyster and other Sea Shells, Fridge Magnets, Key Ring Fobs, Paintings, Rag Dolls & Rabbits. 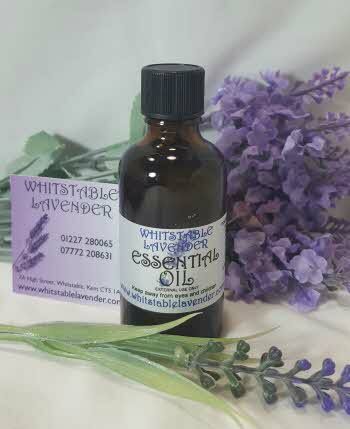 Available online and from our shop at 7A High Street, Whitstable, Kent, UK (The shop in Whitstable is open from 10.00am till 5.00pm seven days a week and on UK Bank Holidays except Christmas & New Year). For online Orders Standard Delivery to UK addresses (excluding Channel Islands) is just £3.95 per order so you can add many products to your order and just pay the one packing & delivery charge. our policy and AIM are to become totally RECYCLABLE, totally HAND MADE, totally ORGANIC, totally PARABEN & LANOLIN FREE and use only SOYA wax.